This 25-minute session is tailored to your questions that you wish to focus on for you or for you and your animal. ​Dr. Bernadette is able get to the heart of the matter transforming old or present patterns, emotions, beliefs, thoughts and energies that no longer serve or work for you. This transformation brings in more of you and your divine essence to reconnect, realign and empower you on all levels. These sessions are truly life changing. Dr. Bernadette works worldwide with both humans & humans with animals. Note: These sessions are not for medical diagnosis, prescribing or treatment of any kind. Dr. Bernadette focuses on the energies and emotions behind issues, patterns and concerns. 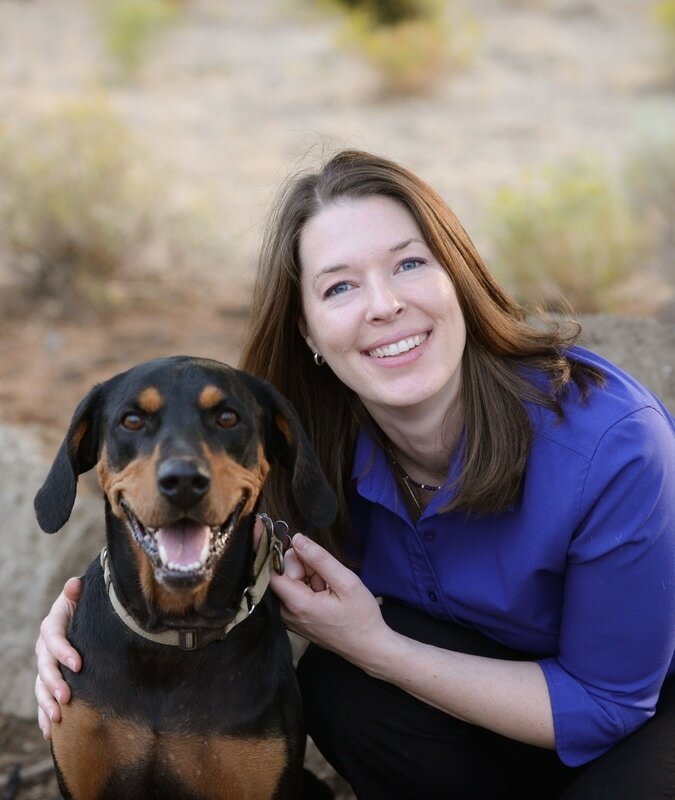 Please note, if working with you and your animal, Dr. Bernadette works with 1 animal per session. wholeness, self-love, and embodying Heaven on Earth. of reconnection and remembrance of all that you are. Creating Deeper Relationship with Self. Teaching Activations™ are meditative journeys that include energy activations and alignments with insights and nuggets of wisdom, bringing you back to wholeness and remembrance of Self, while deepening your connection to Self and your heart. The Teaching Activations™ enhance and deepen relationship with yourself, which you then see reflected in your experiences around you! These activations are for both you and your animals. We are all in relationship with life and other people, so even if you don’t have an animal, you can greatly benefit from the activations. Each time you listen to the tracks you activate deeper layers of the activations and transformations. 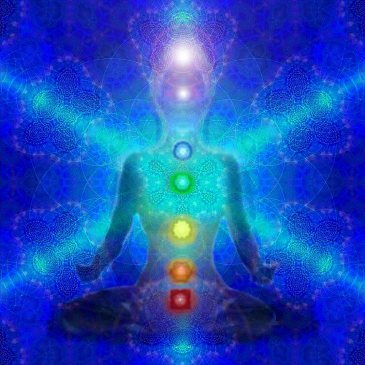 Within the layers of activations and wisdom you are receiving vibrational energy work. Included in each track, as a backdrop, is energy-encoded music. This creates a really amazing double-amplified energy activation and alignment. The Teaching Activations™ are tools that you can listen to over and over again, as you open to the deeper levels of teaching, wisdom and energy transformations held within each MP3 recording. Many people have shared their animals love to listen to these and often will sit by their computer or with them as they listen, open and embrace their personal transformations! Transformation for Two™ Teaching Activation™ MP3 with music supports, balances and aligns your chakras, meridians, cells and energy bodies of both you and your animal; balancing mind, body, spirit, energy and emotions. This MP3 activation supports wholeness of Self while connecting from the heart. The energies of balance, relationship and self-empowerment are filled with ease and grace as you move through this activation. This heart connection is experienced in all aspects of life and relationships benefiting both you and your animal. Opening the Door Teaching Activations™ MP3 with music activates opening the door into deeper understandings of the many ways the animal-human connection expresses, reflects and shows up in the relationship between you and your animal. This MP3 activation supports a deeper opening while transmuting and transforming energies that no longer serve your highest and greatest good. Connecting in a place of peace, harmony and joy. Dr. Bernadette supports you as you walk through the door to receive newfound awareness’s, insights, understandings, healings and transformations for both you and your animals; connecting heart to heart. It is only a choice and step away. 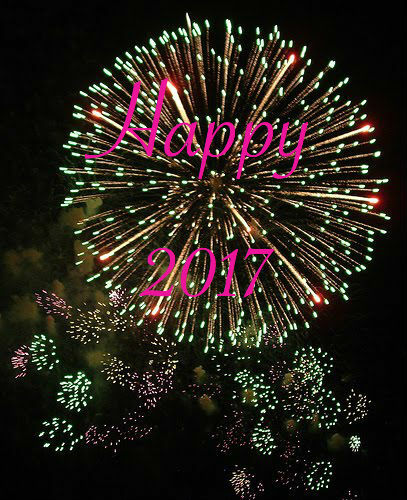 Sit back, relax and enjoy your activation into more peace, harmony and joy! Healing Goes Both Ways Teaching Activations™ MP3 with music activates the ever-flowing conduit of unconditional love that flows between you and your animals. This a powerful MP3 supports activating your heart and bringing balance to the relationships you share with your animal and others, while balancing the masculine/feminine energies that each hold within. Balance and Open to non-judgment and self-love of the journey you and your animal share. This MP3 Teaching Activation™ will support you in filling your cup, so it is full and overflowing with gratitude! The Divine Connection Teaching Activations™ MP3 with music supports and connects you with your own divine remembrance and wisdom. The activation brings you and your animal back to a state of balance and resonance with your Divinity, which has always been there. Open to the sacred relationship your animal reflects back to you and shares with you. Experiencing your divine connection from the heart allows you to expand deeper into Self and Being, which is shared in relationship with your animal and others! Sacred Journey Sacred Heart Teaching Activations™ MP3 with music aligns and reconnects you in sacred relationship and partnership. This activation takes you out of codependence into sacred partnership honoring each ones journey. Allow yourself to reconnect with your Sacred Heart, open to divine partnership and receive more of You! Opening Your Heart to Love Teaching Activation™ MP3 with music supports both you and your animal in opening your heart to love through your animal-human connection. Your animal often serves as a doorway in which you can allow and receive deeper love in a safe and trusted space. As you listen to this MP3 you will experience the energies and activations of this divine remembrance of the love you share, heart to heart, with your animal and others. Allow for a beautiful opening and expansion of your heart, one truly beyond words! “Dr. Hartman does amazing work to open channels of understanding and communication between people and the animals in their lives. Her gift can allow physical and emotional healing to open the door and pave the way for miracles. “Dr. Bernadette’s intuitive abilities are simply amazing. She is a translator of the subtle, and the not so subtle, languages and signs that our Higher Self is trying to communicate to us. Dr. Bernadette’s ability to receive and translate those messages and signs is where she shines and I truly mean, "shines." 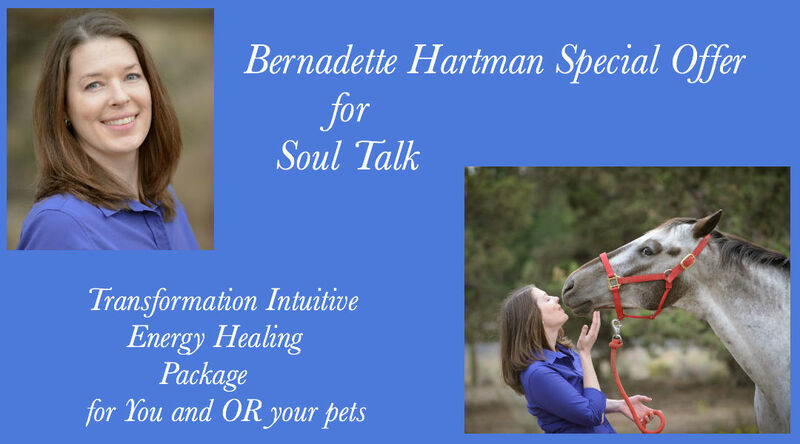 Dr. Bernadette Hartman facilitates healing, transformation and empowerment on a soul level for both humans and animals. Dr. Bernadette is able to get to the heart of the matter while reading the energies of ones soul and subconscious, facilitating deep healing and transformation of old patterns, thoughts, emotions, and energies. She gets to the core of the issue, transforming it for both humans and animals on all levels of mind, body, spirit, energy and emotions. Dr. Bernadette views animals as sacred gifts to humanity, helping each and everyone become their highest and greatest version of Self through the love, teaching and the reflection they offer. Animals can serve as a doorway into accessing ones soul and understanding unresolved energies, issues or patterns, which are often reflected within the animal-human connection. Through her work with animals she discovered the deep interaction and connection between animals and humans. From this knowing and experience Dr. Bernadette’s work shifted from solely working on animals to working with humans and humans with animals. Her intuitive gifts for seeing, reading, knowing, understanding the energies of one’s subconscious or Soul allows her to facilitate deep transformation while reconnecting humans and animals to their center, realigning each with their divine truth and opening humans and animals up to connect deeper with their own spiritual essence. Dr. Bernadette works worldwide with both humans & humans with animals. Her work is truly life changing!